Sorry I have fallen off the face of the Earth since I left the valley. I have been working my tail off financing my trek to UND by working in masonry. To top it off, I rarely get time on the internet because my folks don't believe in computers. I will be at Bronycon with Alex our former president. I will be in purple with a cane looking like Dr. House. Alex will be dressed as Fluttershy. If you are going to Bronycon, tag your name under this post and I will check up on Friday morning before I leave town. I can't wait to see you guys there. This is Tyler. I was fortunate enough to be able to purchase a gold sponsor for the event, so I will be at the front. You may also find me hanging around Egophiliac's table at the con or with Mic or Purple Tinker. I'll see you there, Sam! This is Chris. You may notice me wearing a Fluttershy hat and a ton of buttons and badges on my lanyard. Really late to the post, but I was there. I should have checked here to make sure I saw you all. I didn't see any of y'all... or maybe I did. But sad that I missed anypony in the shuffle.it was a 2 day whirlwind. 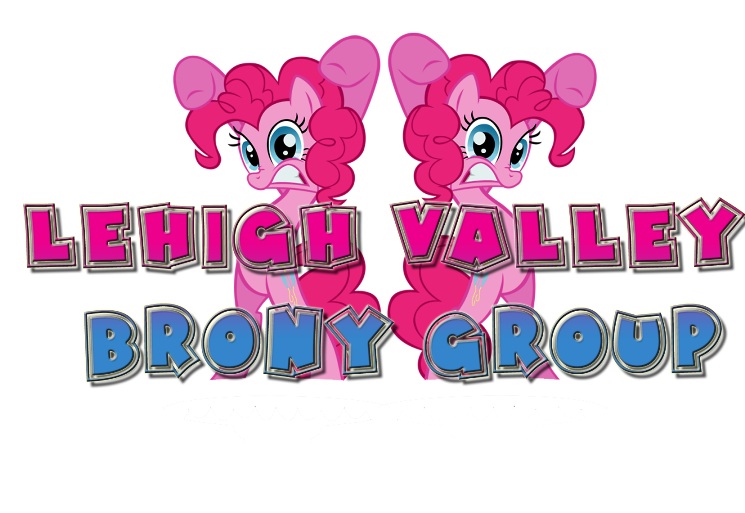 Hopefully I can attend a local meetup and I can meet all the lovely bronies in the Lehigh Valley area. Best weekend I've ever had! Euphoric! Everything was perfect! Also, a gold sponsor is somepony who pays a lot of money for a pass to sit in the front row of the convention events. If you can scrape together the money, I'd highly recommend it!